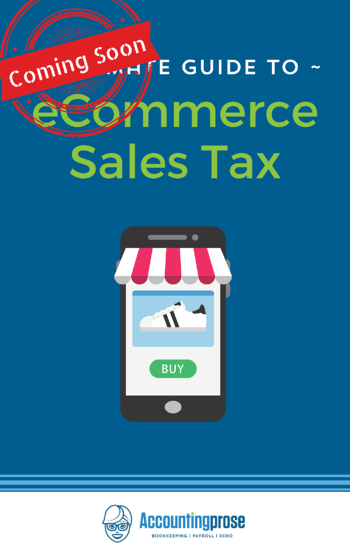 As a small business owner, one of the most important things you’re responsible for is taking care of your taxes every month. If you don’t, Uncle Sam will chase you down and make you pay way more than you originally owed just to keep your doors open- ouch! 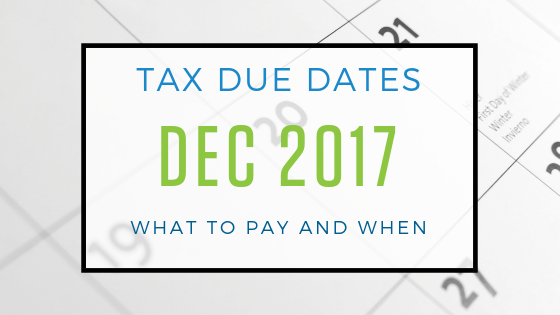 In order to prepare you for this, we’ve gathered the December tax due dates! Knowing the due dates will help you prepare your bank account for these slight blows. Plus, paying on time means you won’t have to pay any unnecessary penalties or interest. It’s also very important to know the banking holidays every month. Make sure to mark them on your calendar and plan accordingly when it comes to payroll, paying contractors, and paying bills. It could also affect your deposits and how much you’re paying your employees.